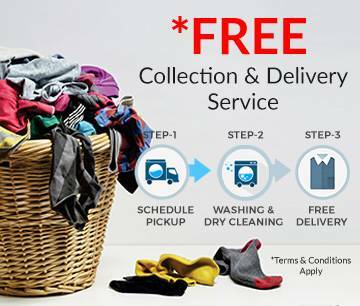 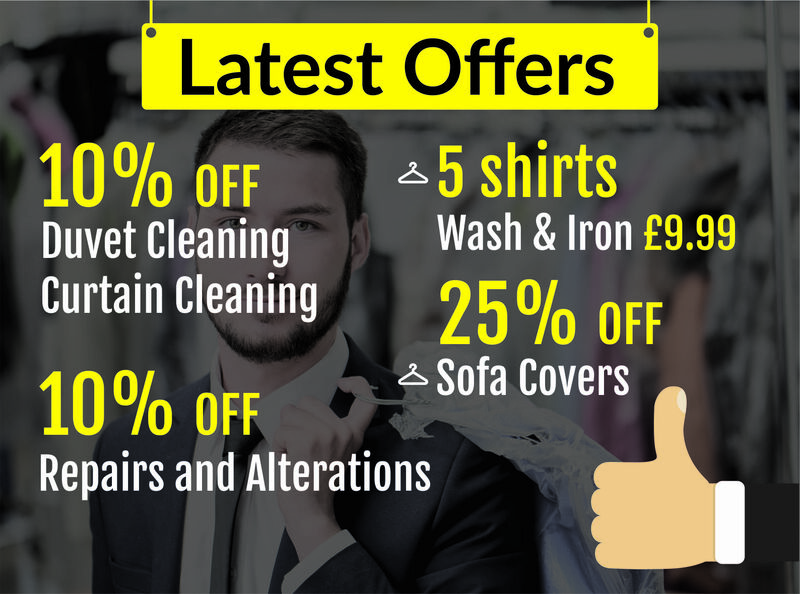 Priory Dry Cleaners are the number one cleaning shop when it comes to dress dry cleaning at the lowest online prices. 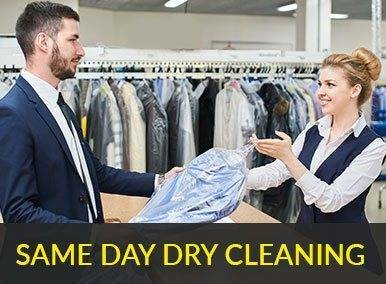 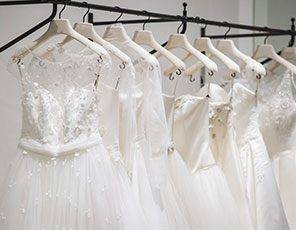 Our branches in Gloucestershire and Worcestershire have all the state of the art equipment needed to carry out the best dress dry cleaning at the cheapest online prices. 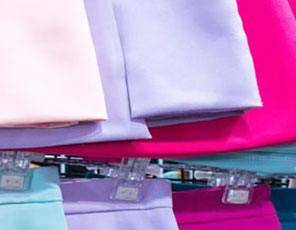 There is one simple reason to our success, the loyalty and feedback from our customers which we take on and listen to passionately. 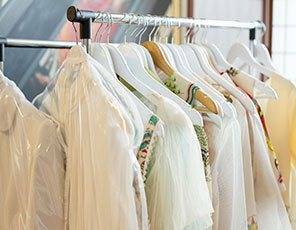 We are a family run business who provides professional dress dry cleaning services.